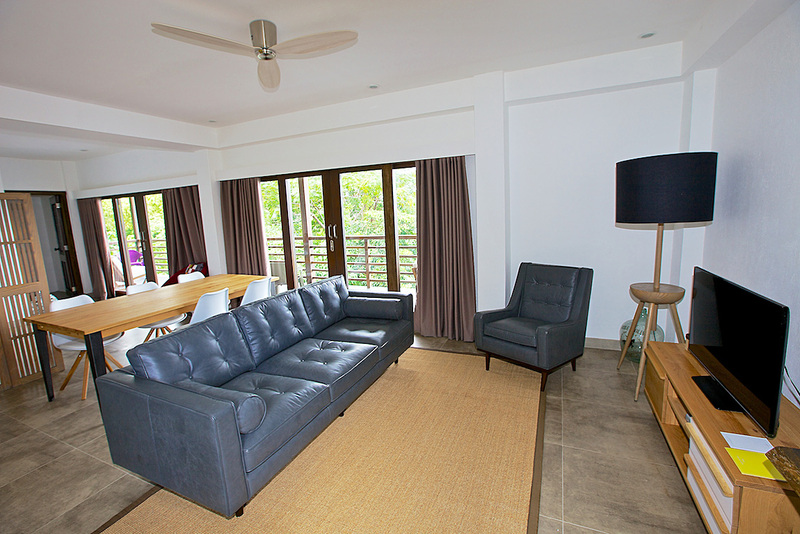 To give the best experience stay ever in Anilao, we provide guests with luxurious comfort and relaxation. La Chévrerie Villa offers the breathtaking beauty of unspoiled nature with European perfection in modern tropical style. Set up with two huge and spacious floors ideal for families, couples and groups of friends desiring privacy. It can be divided into two separate rooms both with king size bed, cushion seating and couches, premium linen and amenities, A/C, Wi-Fi, mini-bar, safety box and cable TV. Enjoy the over-looking sea view during sunset and the morning breeze in a cozy over-sized veranda. Whether its a short or a long stay... you will never feels like you are away from home.